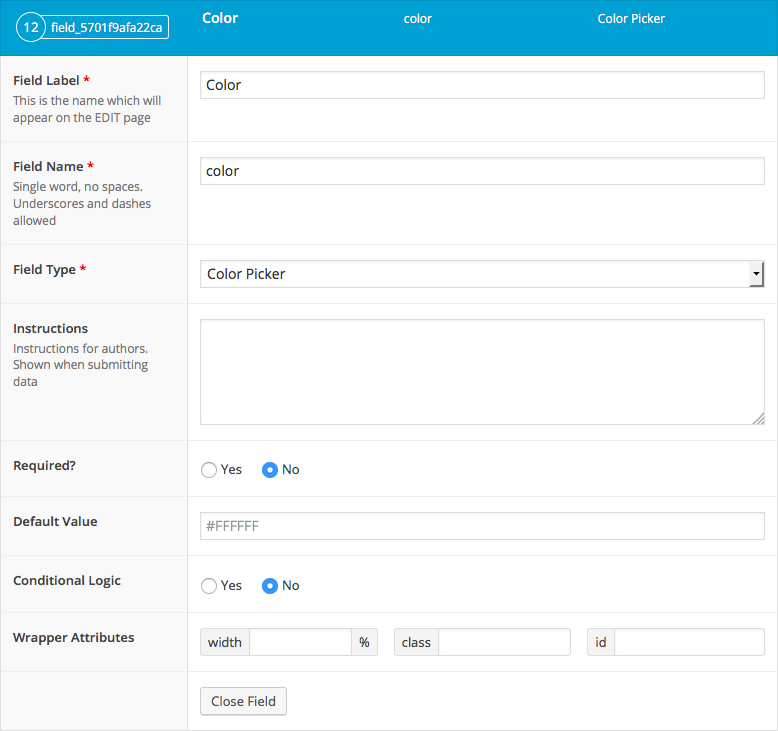 The color picker field will return a string value containing the HEX color value including the prefix ‘#’. Below are some examples of how you can use this data. Please note that all following examples use a color picker field called “color”, and if you are working with a sub field, remember to replace any get_field and the_field functions with the relative get_sub_field and the_sub_field functions. This example shows how to use a selected color to change the background of an element using the style attribute. 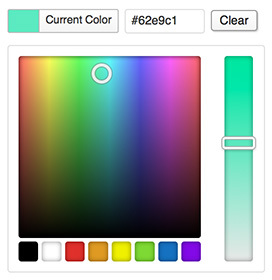 This example shows how to use a selected color to change the background of an element using a style tag.